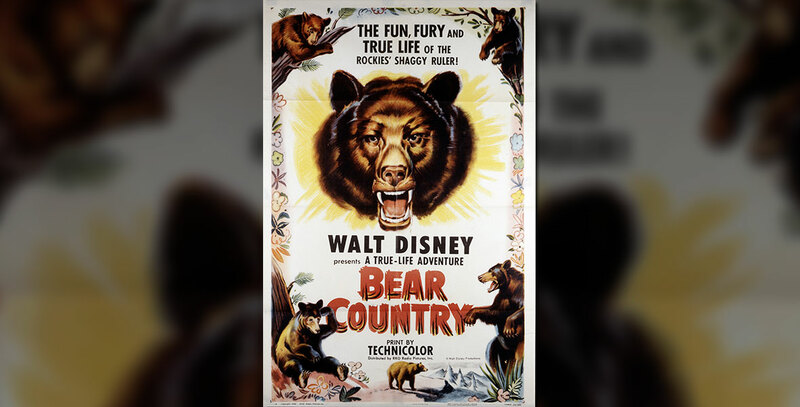 Bear Country (film) True-Life Adventure featurette; released on February 5, 1953. Directed by James Algar. Story of the American black bears from the time they are born and trained by their mothers, through the mating battles and finally the mother’s abandonment of her young. 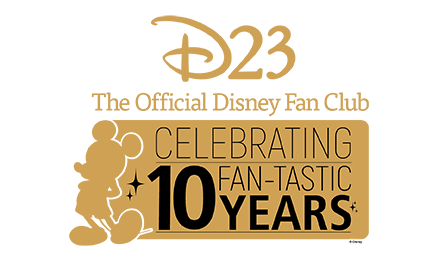 Academy Award winner. 33 min.